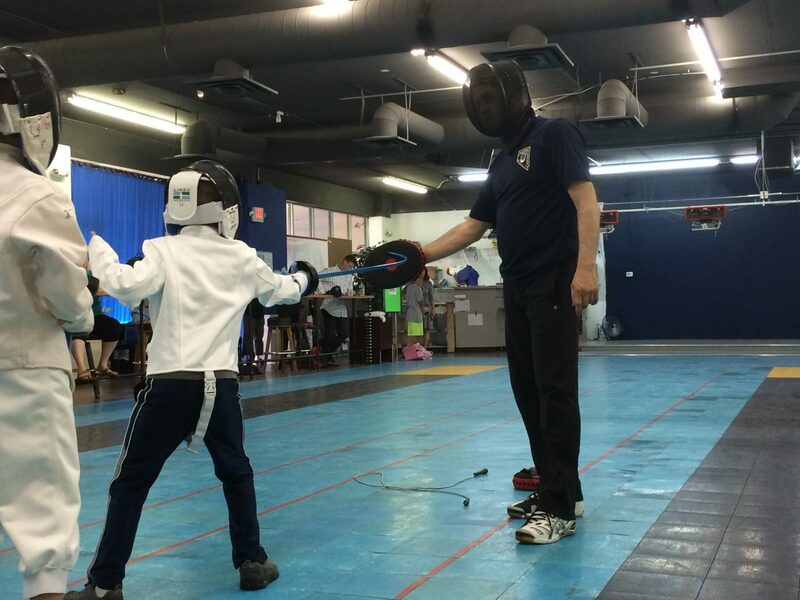 Our Musketeers Group is designed for children ages five through eight who are interested in learning more about the exciting sport of fencing. Students in our Musketeers Group will be introduced to the basics of fencing, and will hone their athletic technique through individual drills, competitive games and enriching lessons. 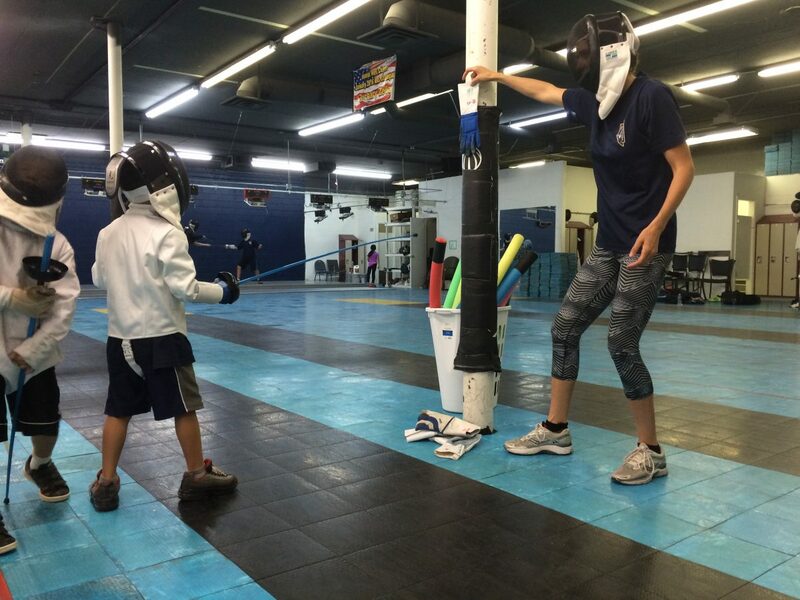 At Battle Born Fencing Club, our Coaches Brandy and Marion understand that sports are most rewarding when you love what you do, and we aim to create a comfortable and enjoyable environment for our Musketeers to exert energy in a fun and exciting way, while honing the fundamental skills and techniques of fencing. All of the Musketeers are required to have their own fencing jacket, gloves and mask. BBFC has this equipment available for purchase at our front desk at a cost of $140, and we would happily help fit your child with the most appropriately sized gear. Many of our students, depending on growth, are able to use the same equipment as they graduate from Musketeers to Cavaliers.